RPM-based Database Installation (RDI) enables an RPM-based installation of the Oracle Database software. Using the rpm-ivh command, an RPM-based database installation performs the preinstallation validations, extracts the packaged software, reassigns the ownership of the extracted software to the preconfigured user and groups, maintains the Oracle inventory, and executes all the root operations required to complete the Oracle Database software installation. RPM-based Database Installation enables you to leverage an RPM framework to easily deploy Oracle Database. So no worries, you have to start the runInstaller.sh after rpm -i. But let's see, how you have to specify the Oracle_Home in this rpm-process. EDIT: On 20th july 2018 the documentation is released. See here. 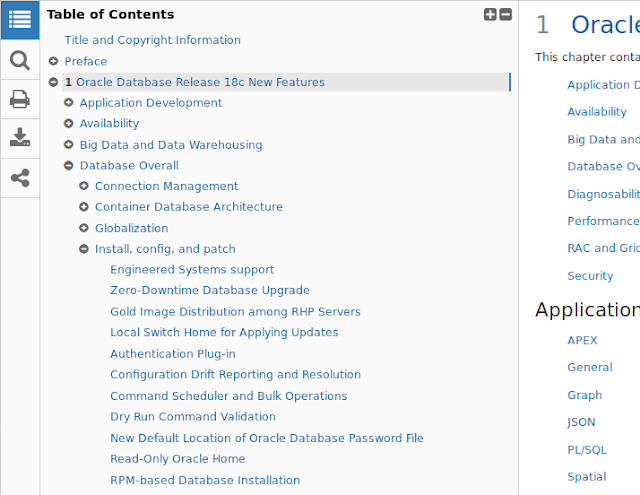 "Starting with Oracle Database 18c, you can use the Oracle Preinstallation RPM and the rpm -ivh command to perform an RPM-based Oracle Database installation. 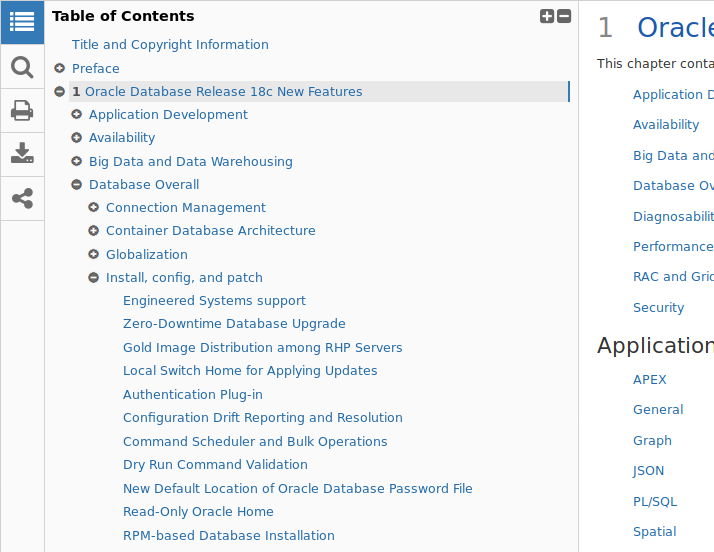 RPM-based installation is supported for single-instance Oracle Database on Oracle Linux systems only."